This is it! 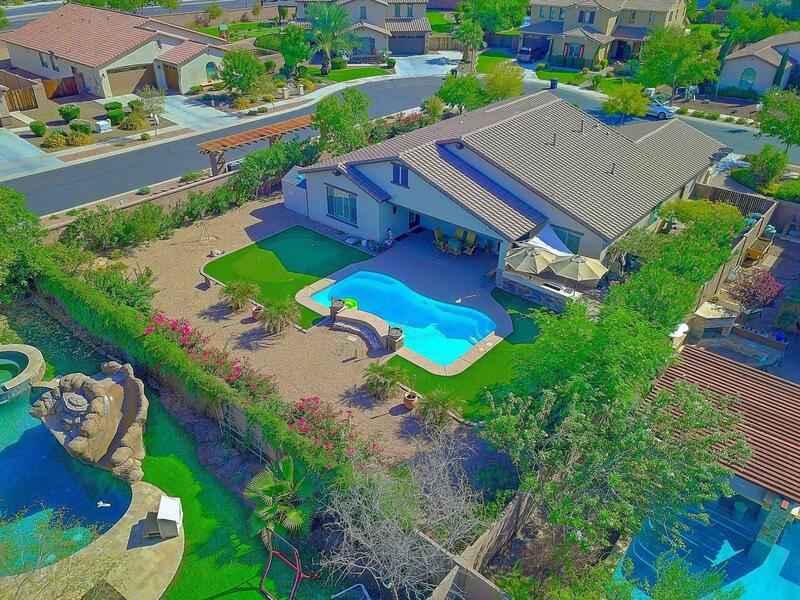 Amazing UPGRADED FULTON RANCH home on a Private PREMIUM 12,300 sqft., N/S facing Corner Lot w/only single level homes behind! No Carpet at all, Tiles Only! Move-In Ready! 3 bedrooms + Den/Office + Dining + Flex room & 2.5 bath setup! Beautiful & Open Greatroom & Split floorplan! Gourmet kitchen w/ Stainless steel appliances w/Gas stub, Granite counters, Staggered raised panel Maple Cabinetry w/Crown Molding, Huge Island & Pantry! Wine Fridge too! Expensive Plantation Shutters everywhere! 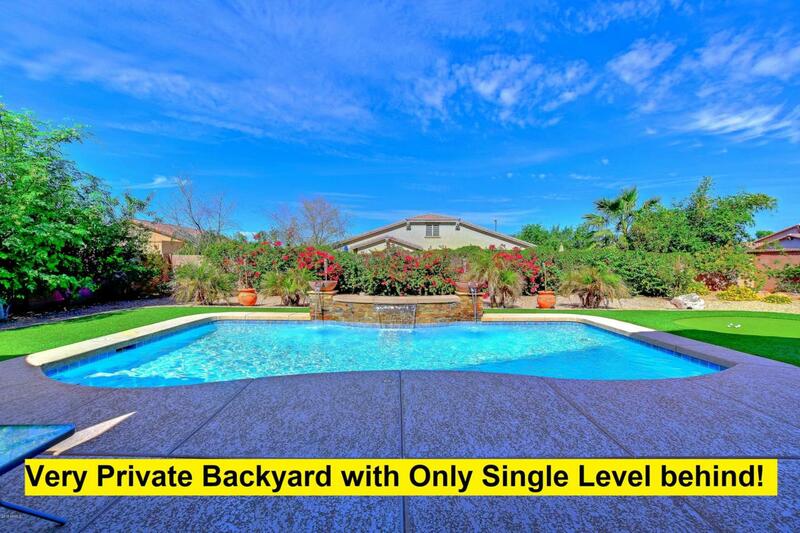 Lush & Private Backyard w/ Pool, BBQ Island, Putting Green & Large covered patio perfect for entertaining! RV gate & Parking + Storage shed for all your toys! Perfect Location - Walk to AWARD WINNING SCHOOLS! Parks are a few steps away! 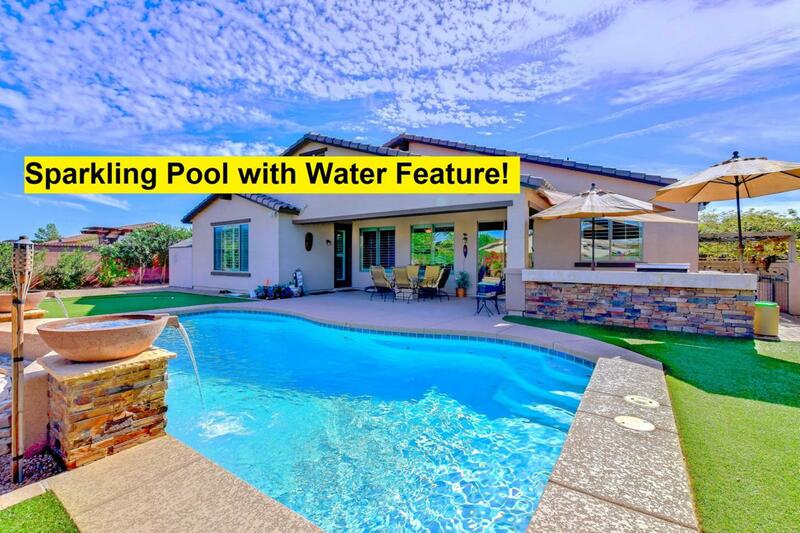 Close to Restaurants, Movie, Shops & Freeway! Call now!